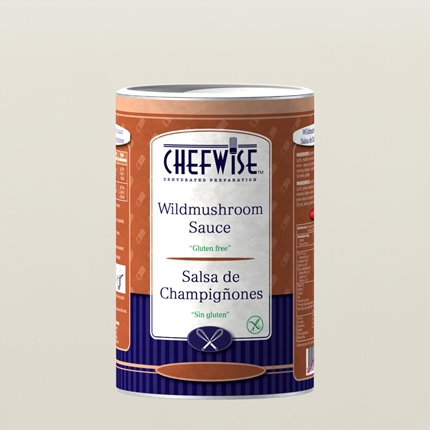 PRODUCT:	WILD MUSHROOMS SAUCE DESCRIPTION:	Dehydrated preparation for Wild Mushrooms Sauce. DIRECTION:	1. Mix powder with cold water. 2. Bring to a boil while stirring. 3. Cook at low heat for 3 minutes. Stir occasionally. MODO DE EMPLEO:	120g por 1 litro de agua 1. Mezclar el polvo con agua fria. 2. Revolver hasta que hierva. 3. Cocinar por 3 minutos a fuego lento revolviendo de vez en cuando. SHELF LIFE & STORAGE :	Best before: See bottom of the can. Store in dry place. Well cover after use. Mejor antes: Ver abajo de la lata. 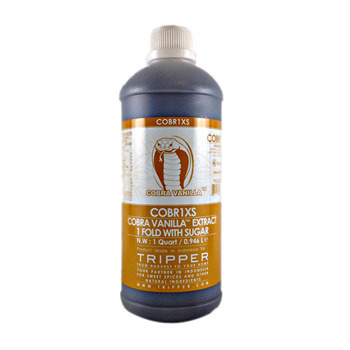 Conservar en sitio seco. Tapar la lata bien después de usar.